Limited access to real-time data, results to waste of resources and poor performance. 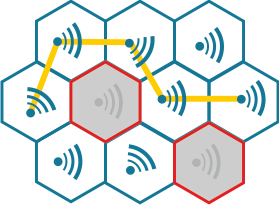 PrismaSense® solutions provide instant access to data, to enable effective decisions in day to day operations. 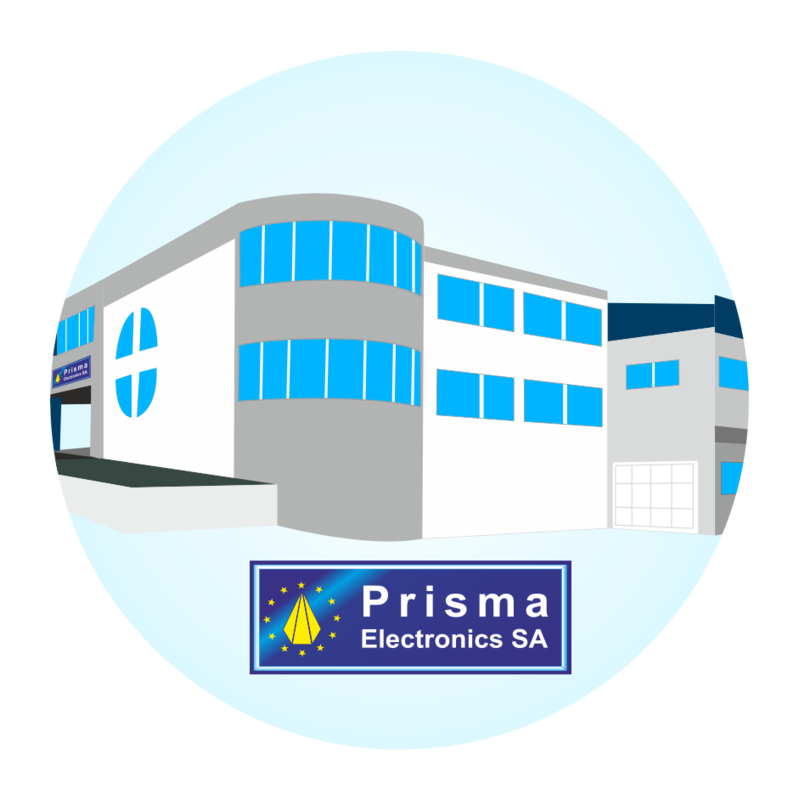 Prisma Electronics S.A. is a leading Innovator in ICT and Electronics for Industrial, Aerospace and Defense applications,collaborating with ESA, AIRBUS DS and CERN.